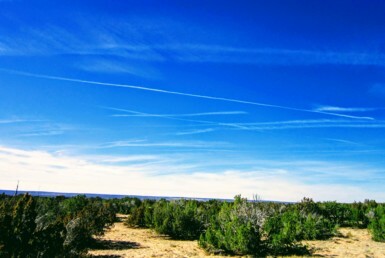 With sunny skies 300 days a year, there’s no limit to enjoying all of your favorite outdoor activities – camping, backpacking, hiking, fishing and hunting. 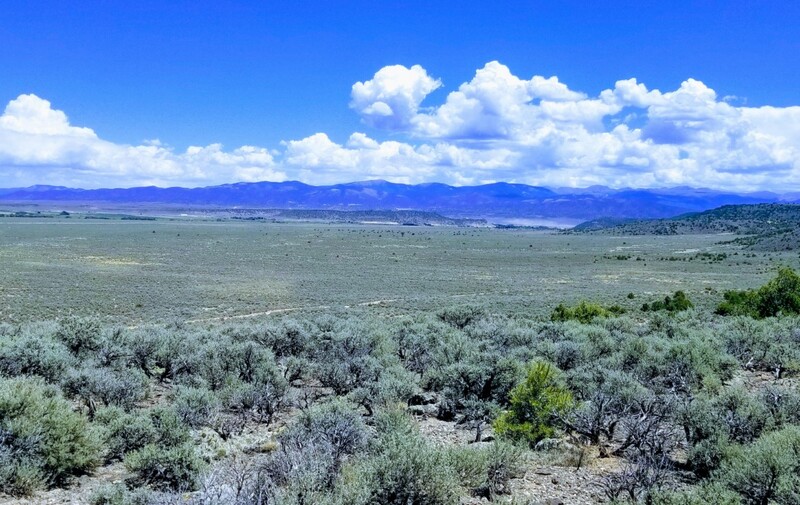 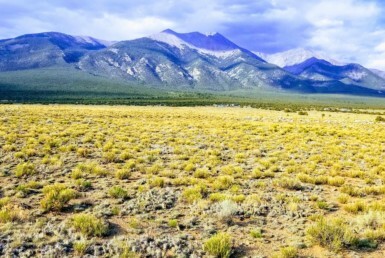 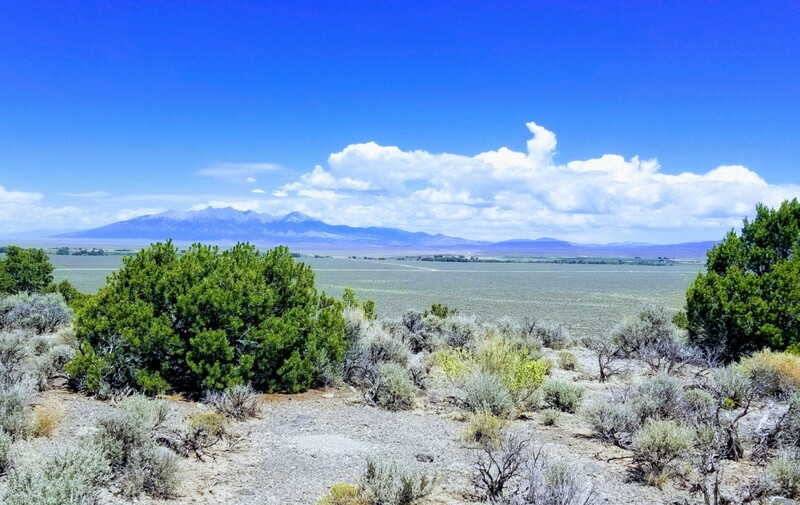 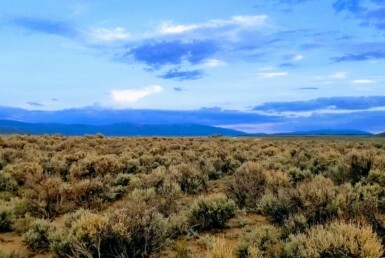 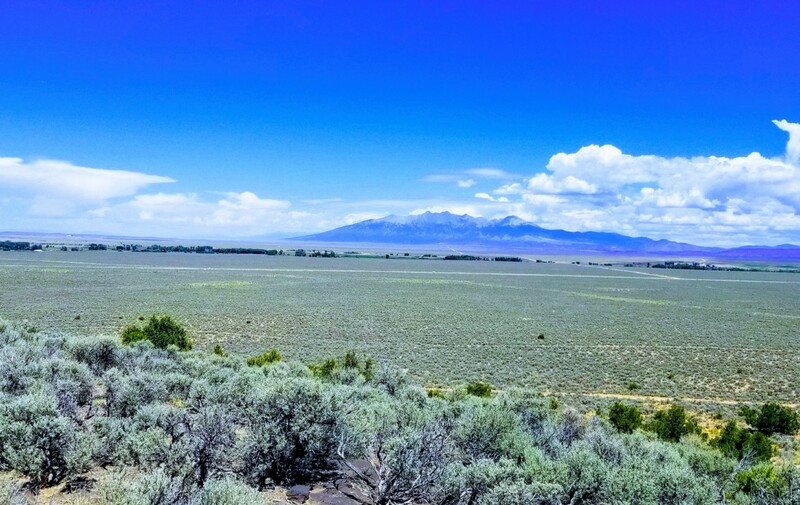 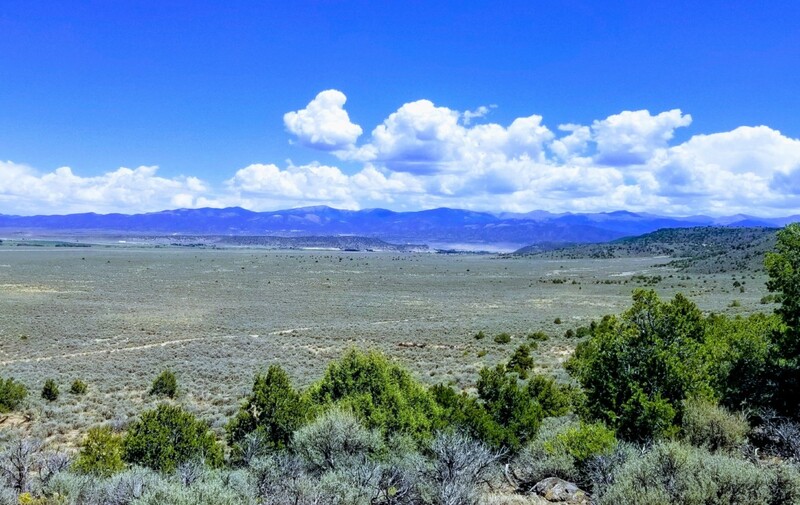 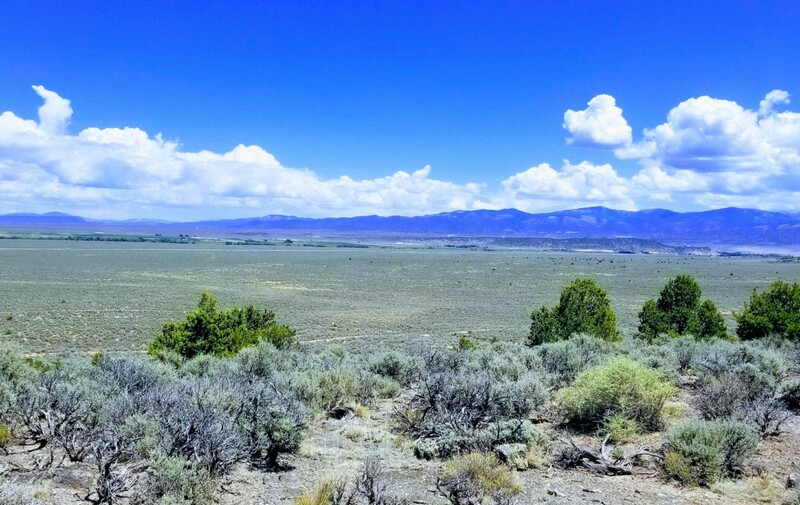 The wide-open landscape makes for a beautiful panoramic view of the Sangre de Cristo Mountains. 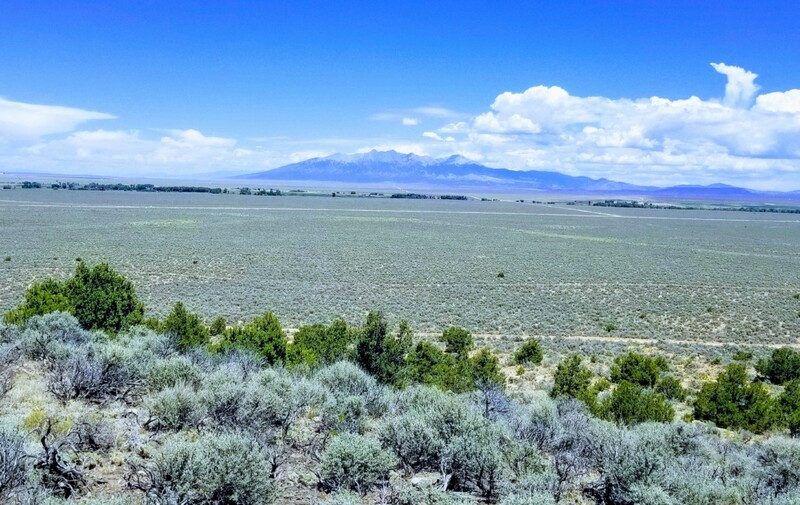 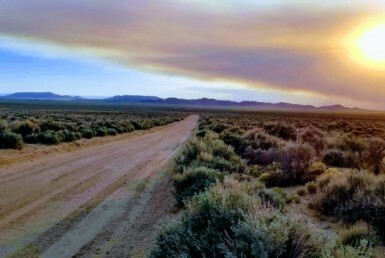 With nearby Sanchez Reservoir, the Great Sand Dunes National Park to the north, San Isabel National Forest a short drive east and the Rio Grande to the west, recreation abounds in the gorgeous San Luis Valley. 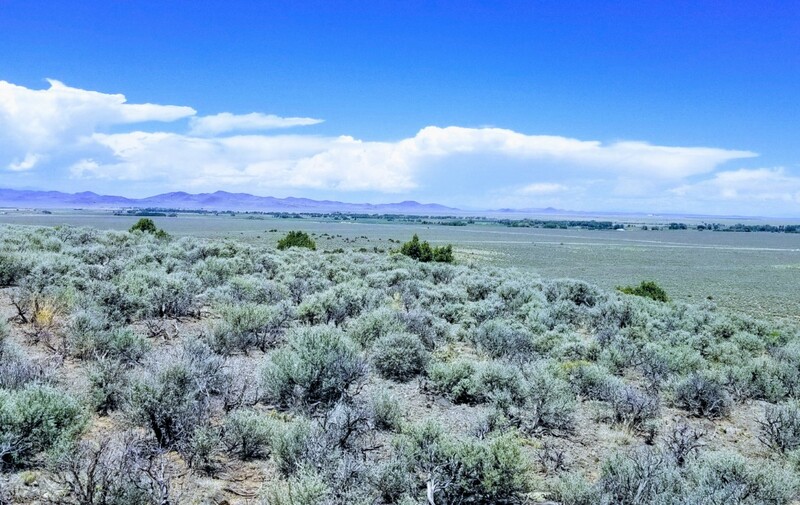 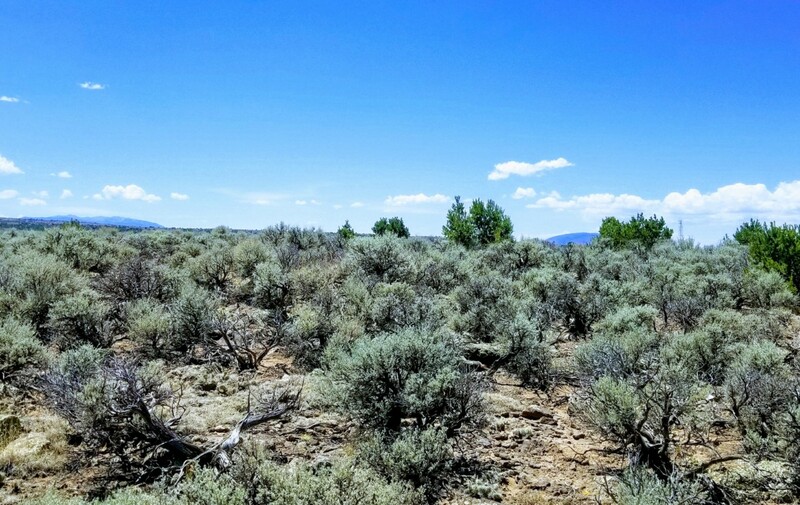 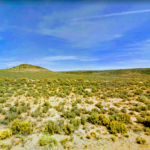 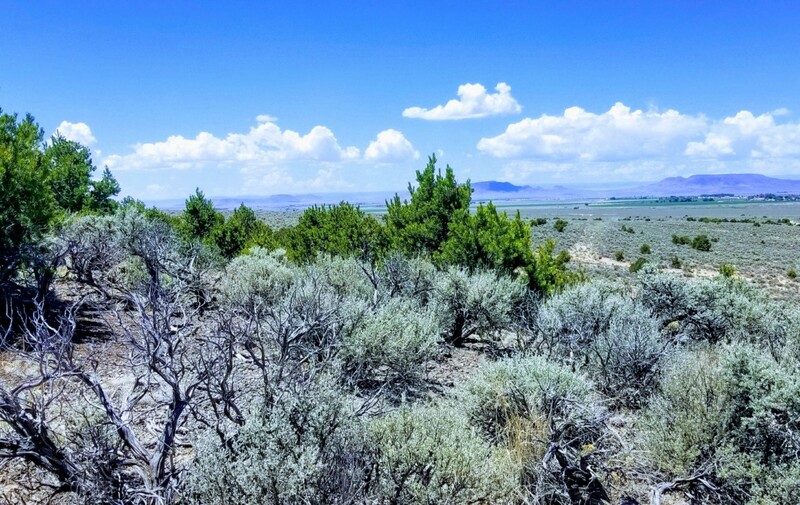 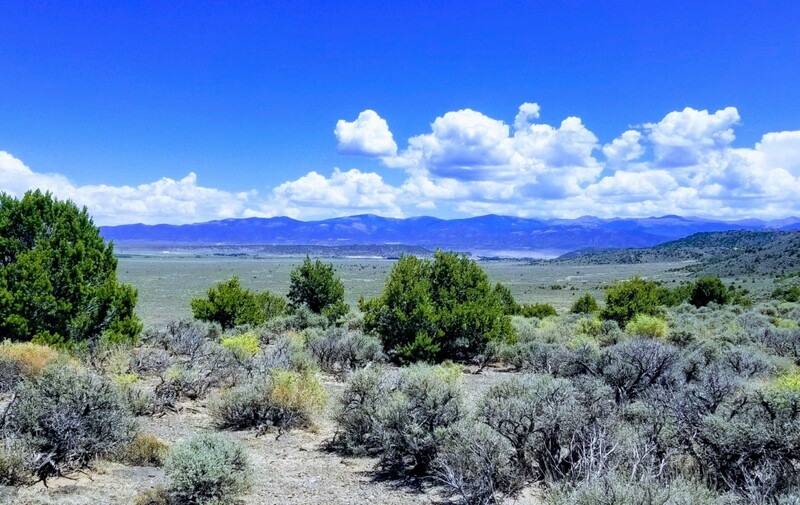 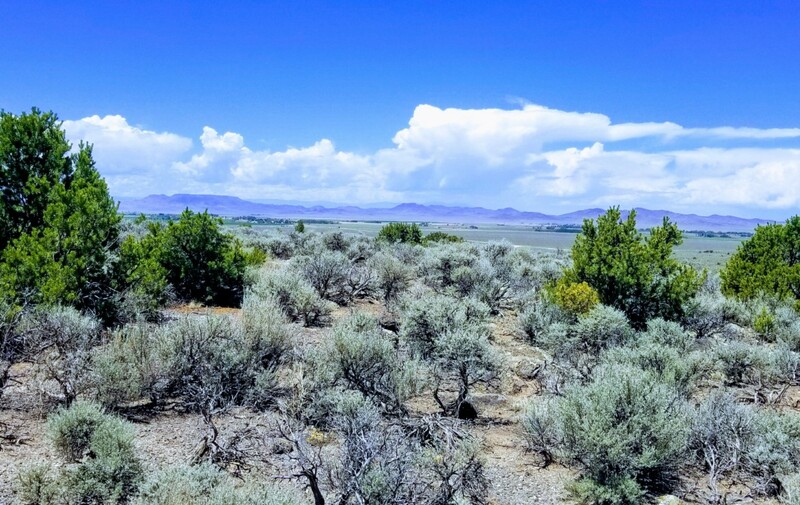 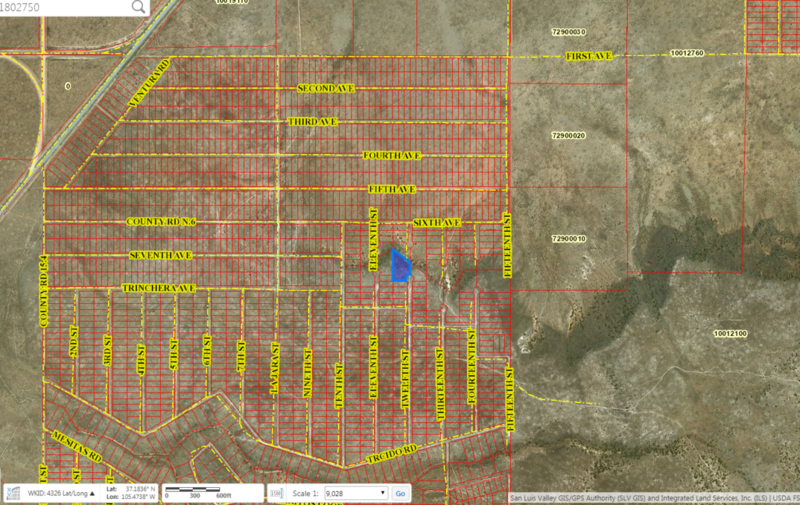 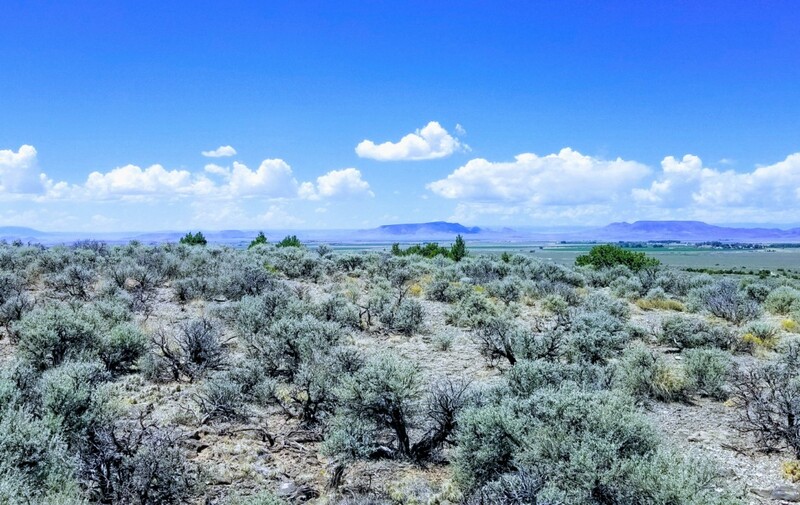 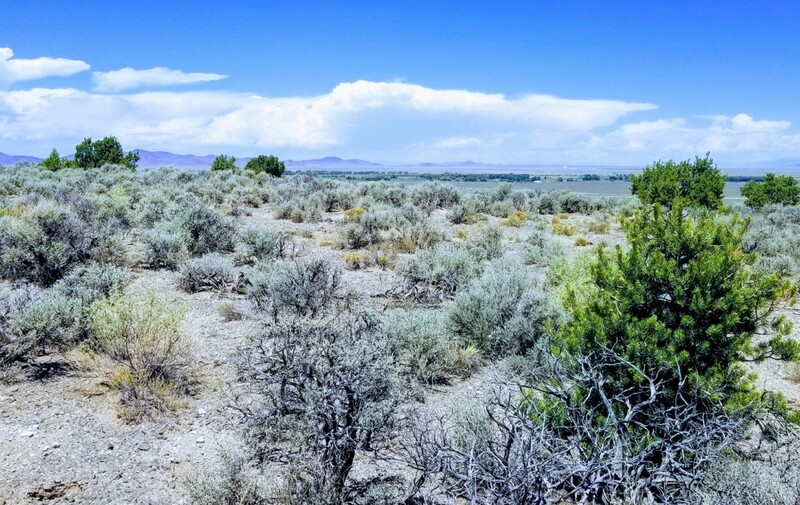 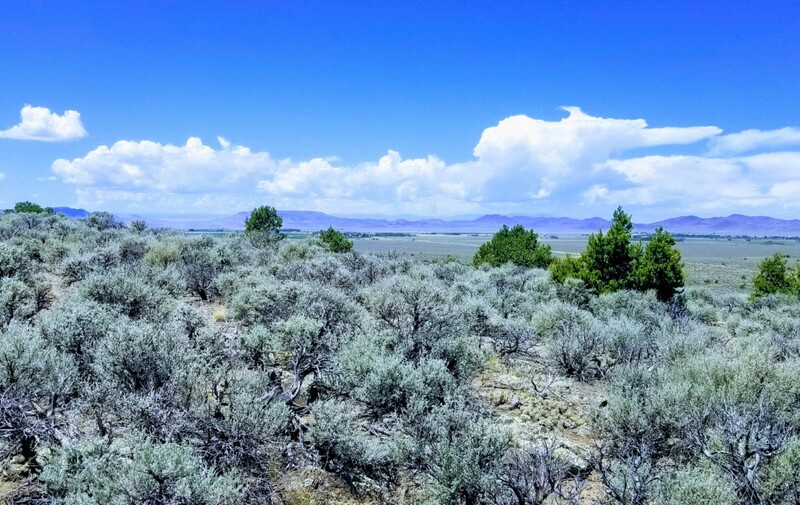 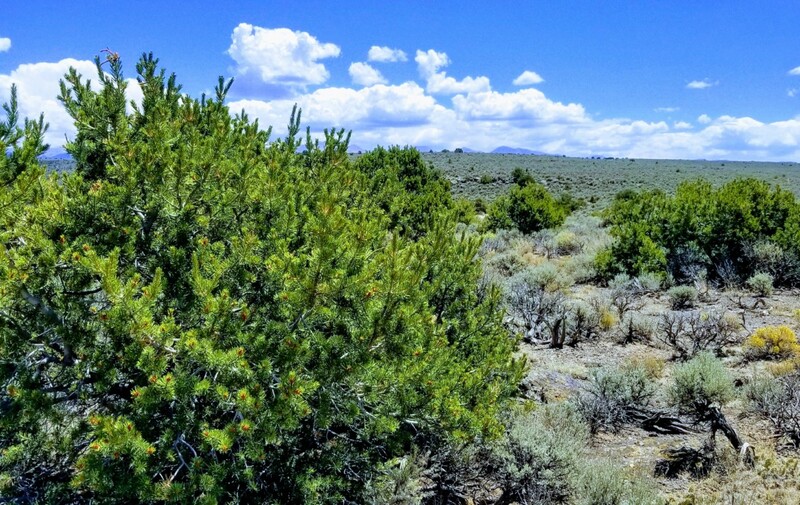 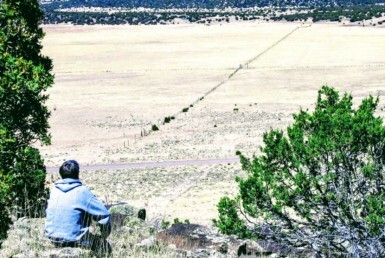 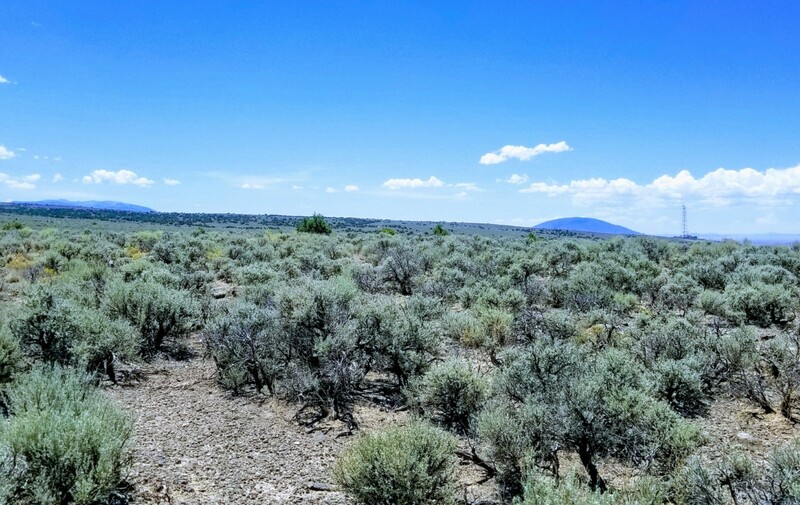 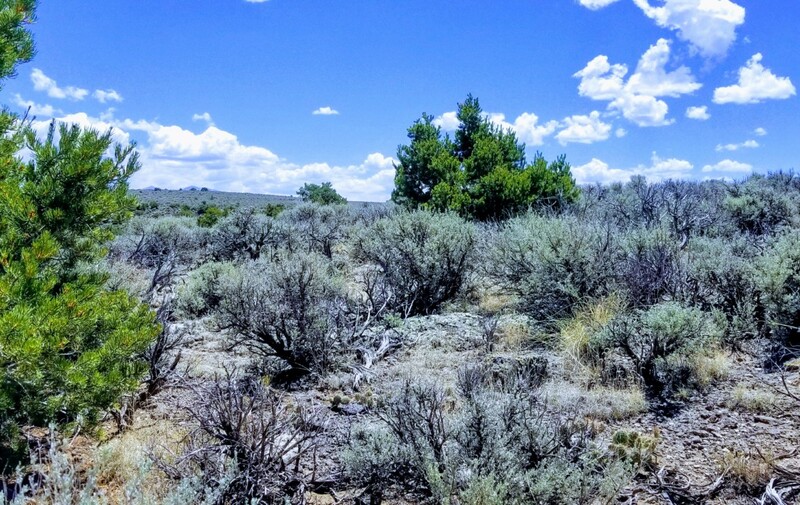 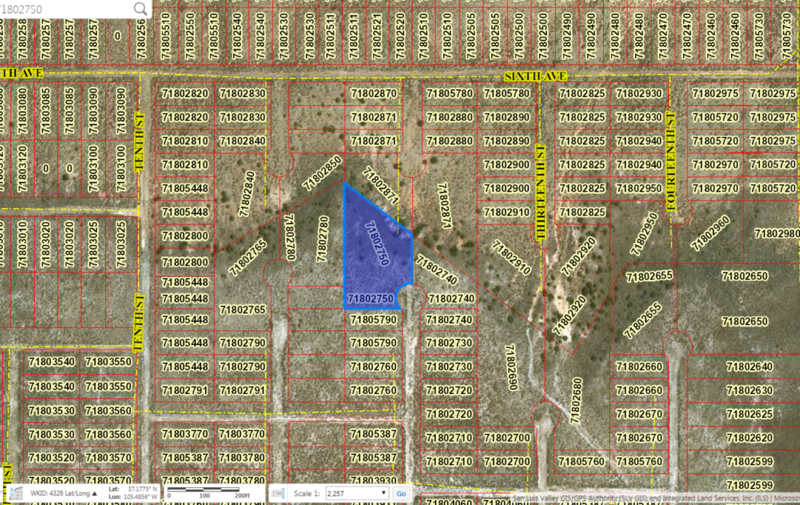 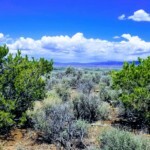 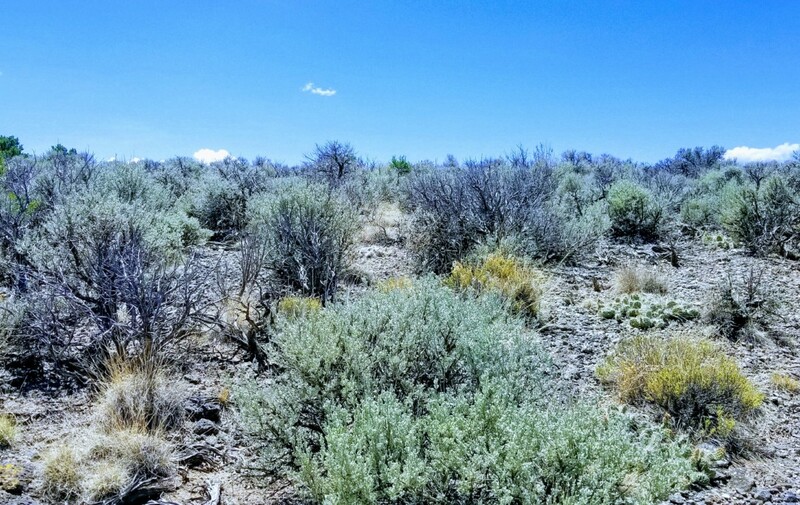 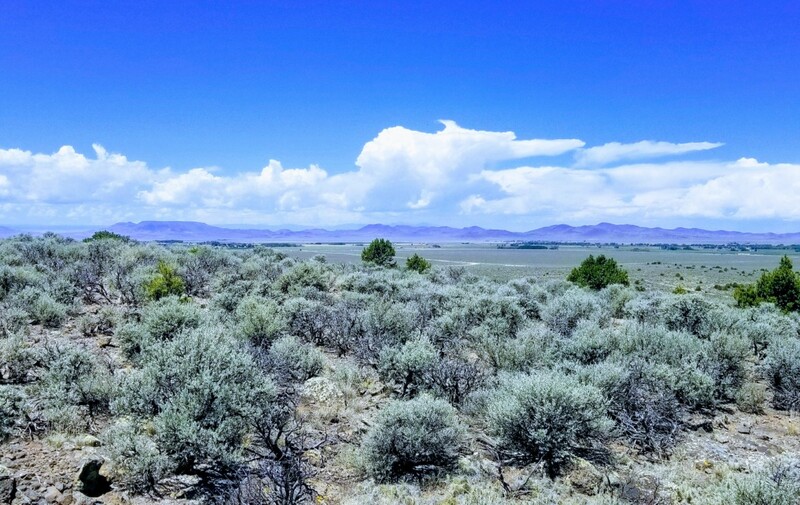 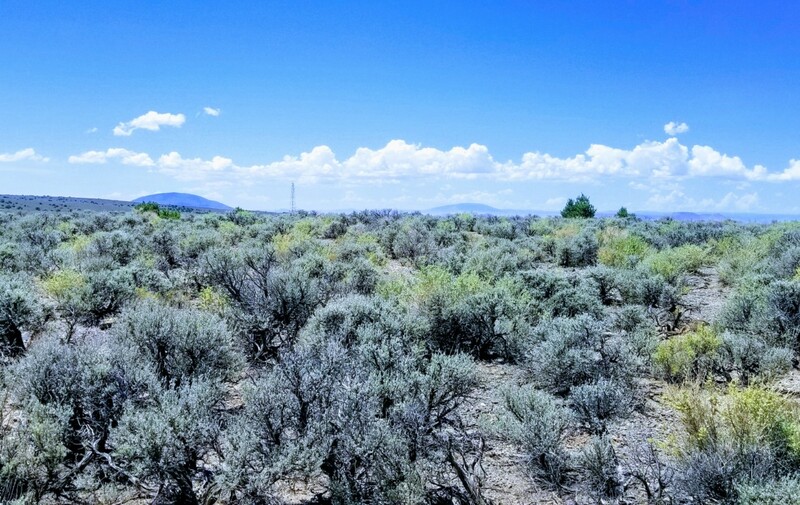 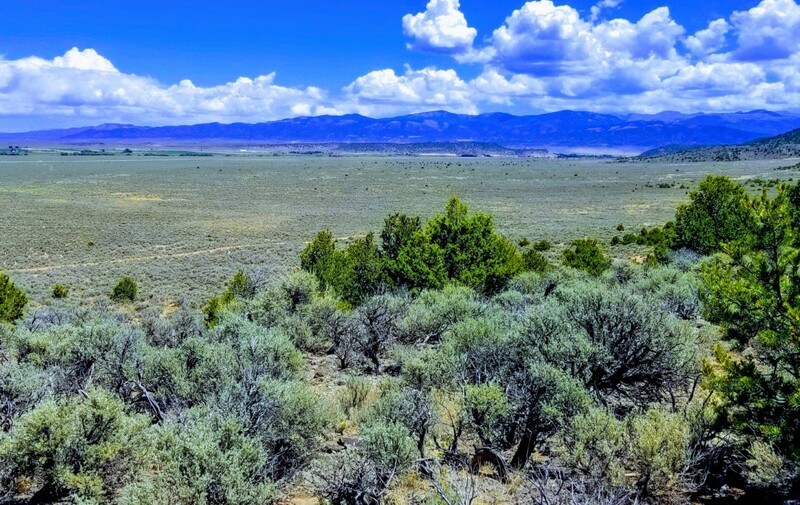 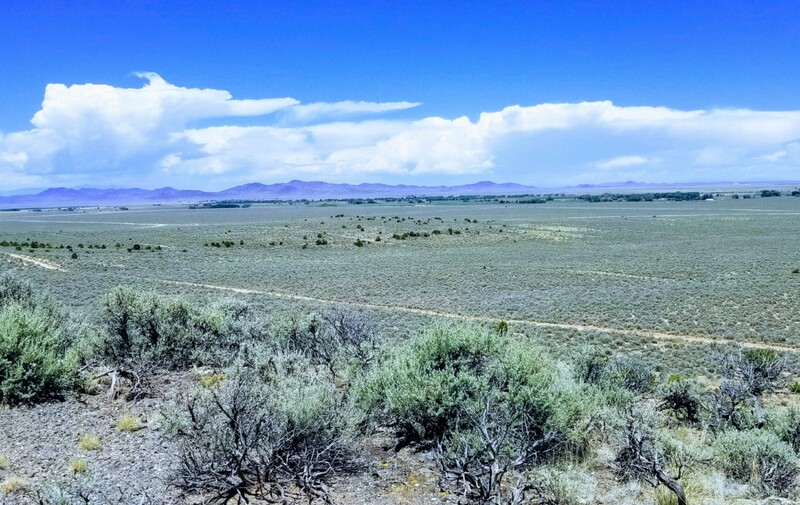 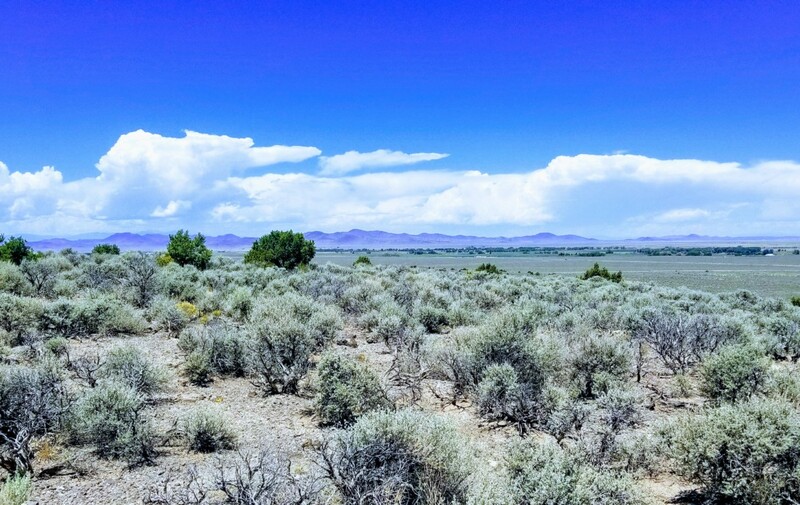 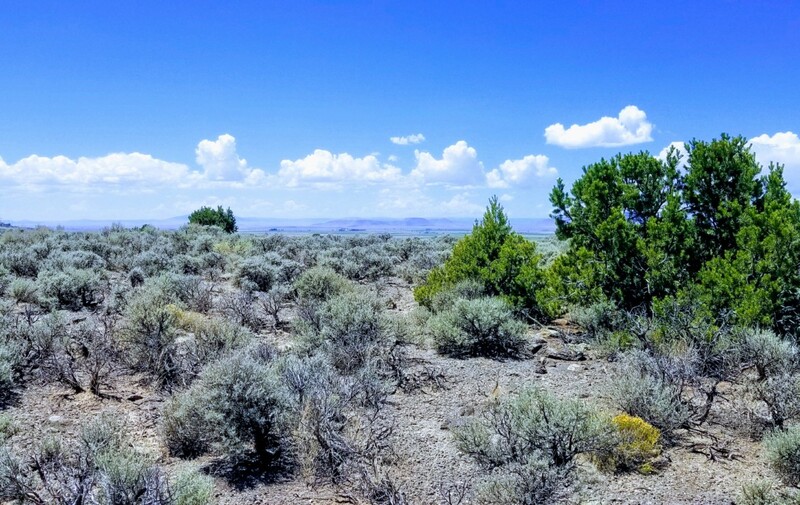 This property rests on a beautiful mesa in the Sangre de Cristo Estates of Costilla County. 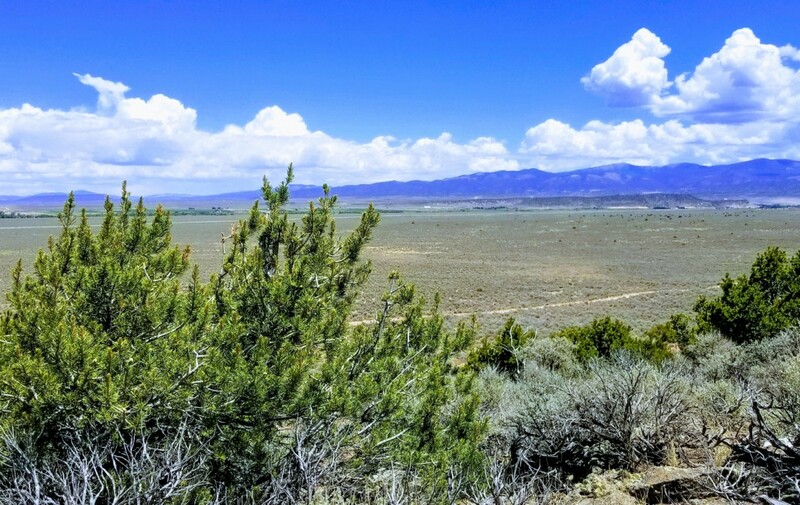 Just minutes from San Luis, Colorado, a picturesque little town surrounded by lush green fields and the Sangre de Cristo Mountains. 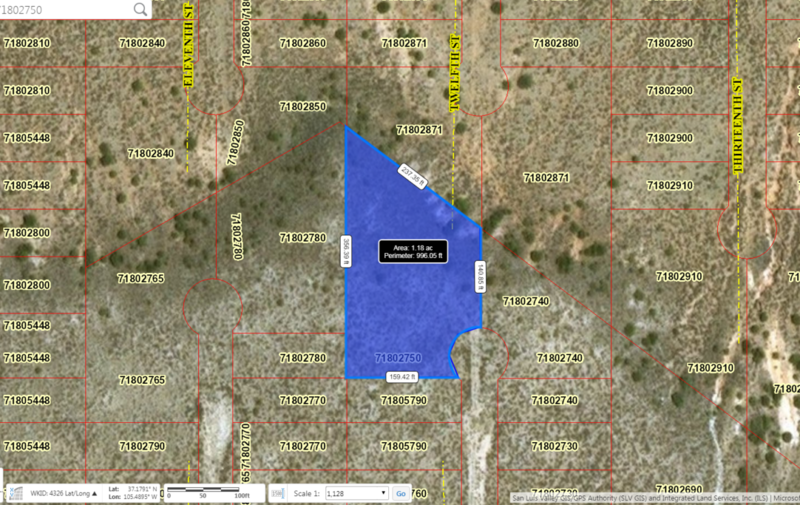 Just to the south and east of San Pedro Mesa is Sanchez Reservoir and Sanchez State Wildlife Area. 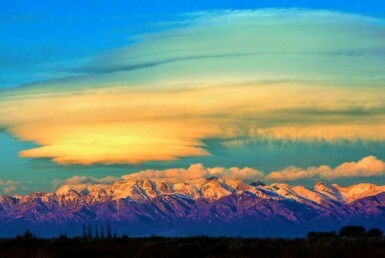 Just to the west are the San Luis Hills with the San Juan Mountains acting as a backdrop. 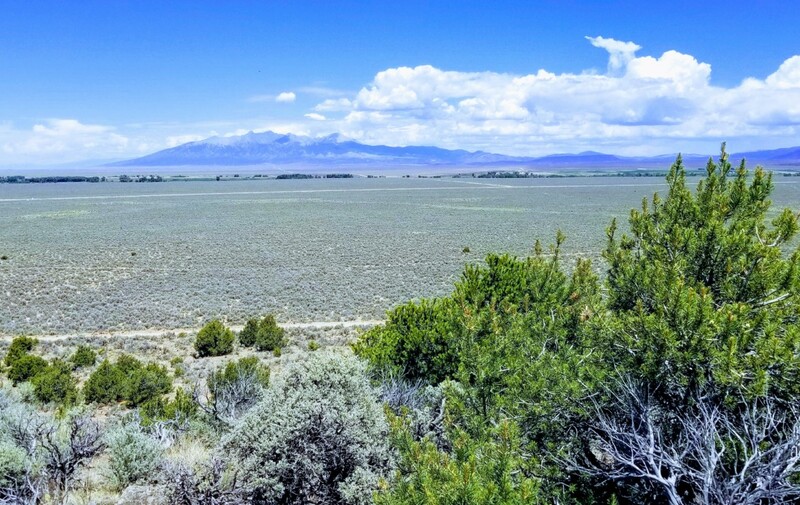 With Sanchez Reservoir just minutes away, it’s the perfect spot for all things outdoors – you can fish, hike while you enjoy the gorgeous Sangre de Cristo Mountains or simply sip some coffee as you soak up the beauty. 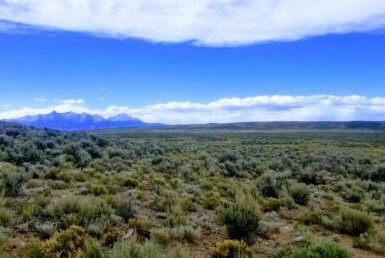 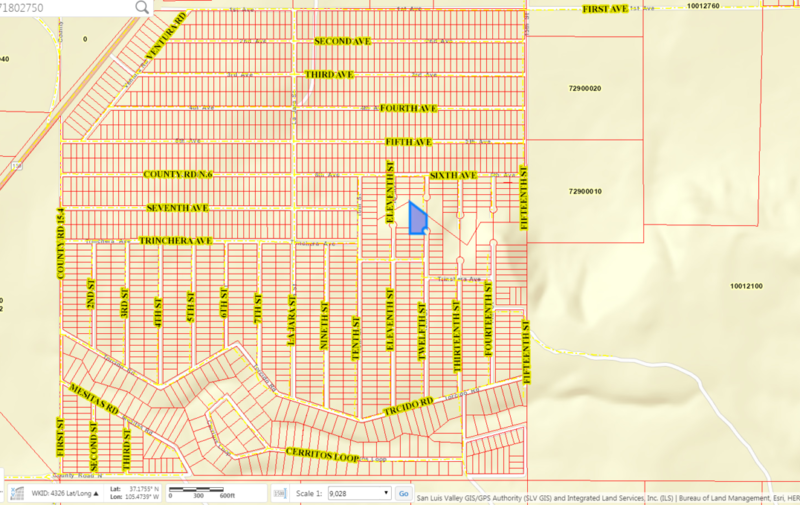 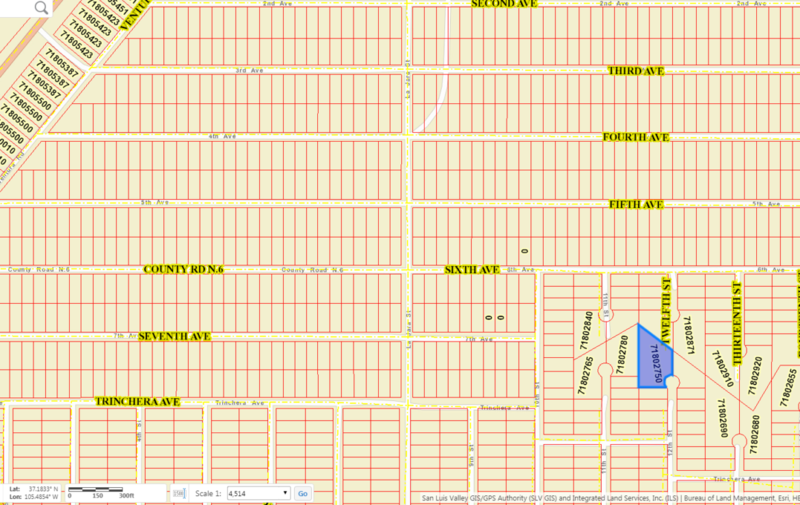 This property is buildable and there are no strict HOA/POA like other places. 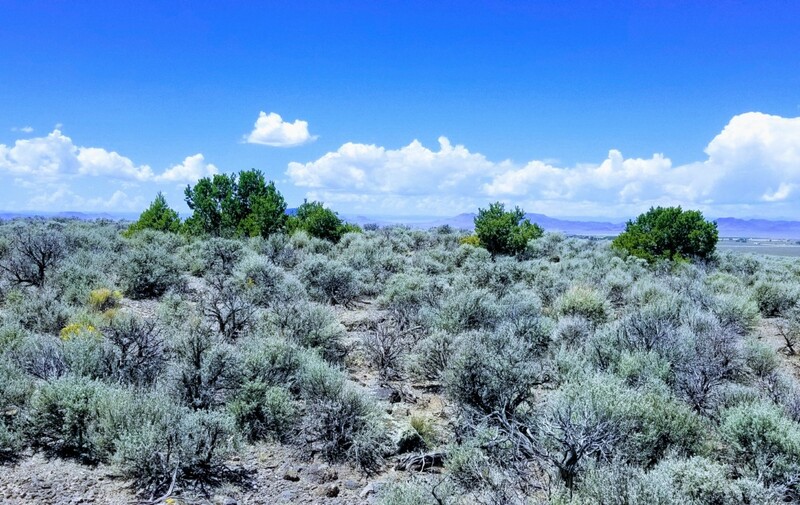 Just picture yourself relaxing on this perfect piece of land while you soak up nature’s pure beauty. 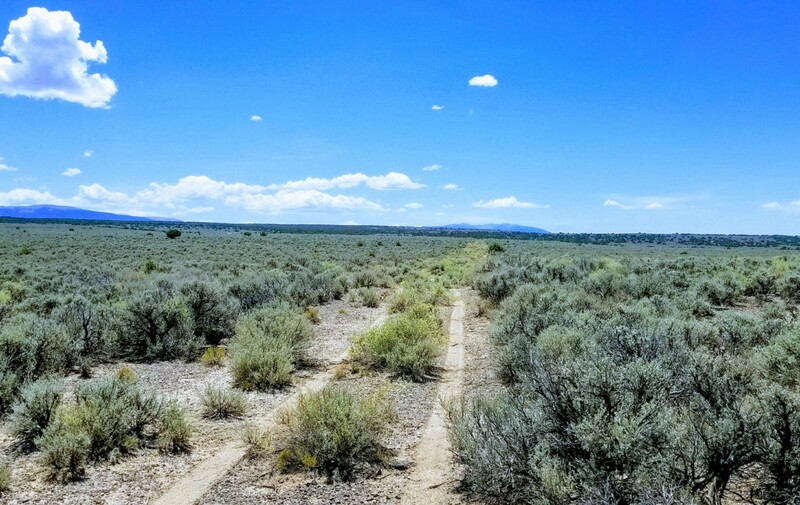 Not only does this property offer you a prime place to camp or build with peaceful surroundings, but access to Highway 159 is just minutes away. 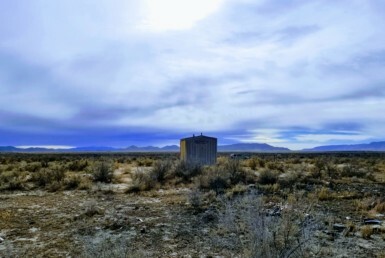 This spot has it all. 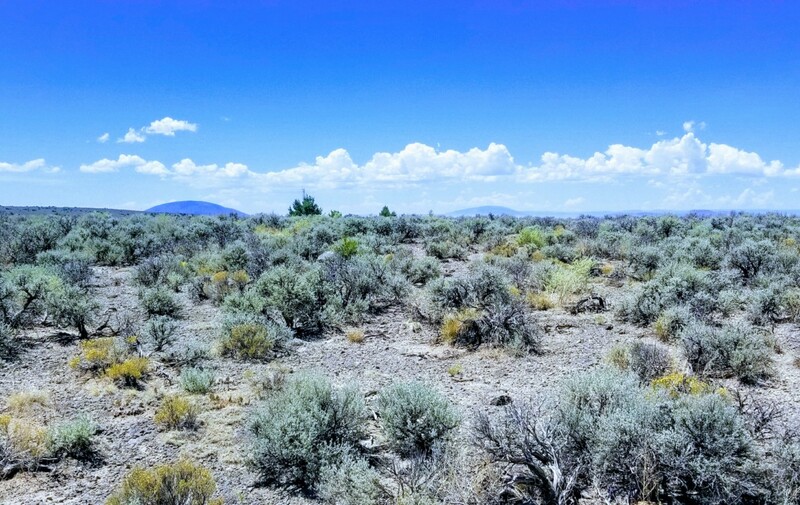 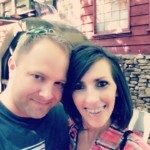 I have included a complete set of actual property photos and have put everything I know about this property in the details below. 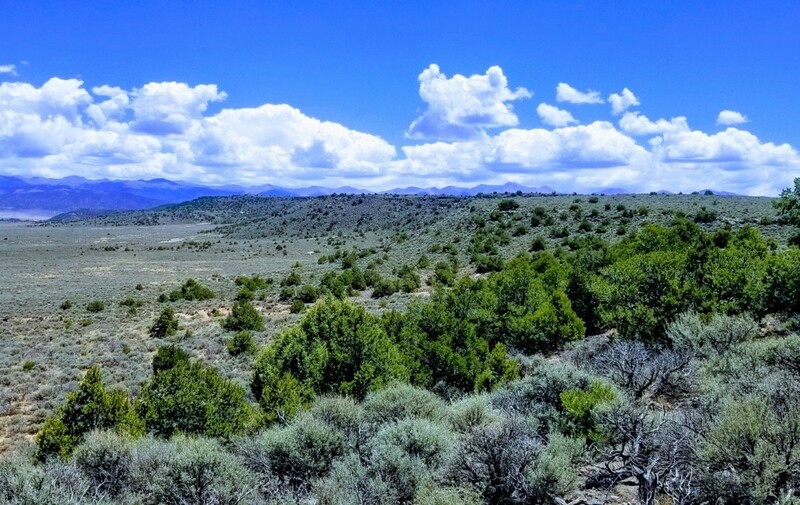 This is your next step to owning your own piece of Colorado’s great outdoors! 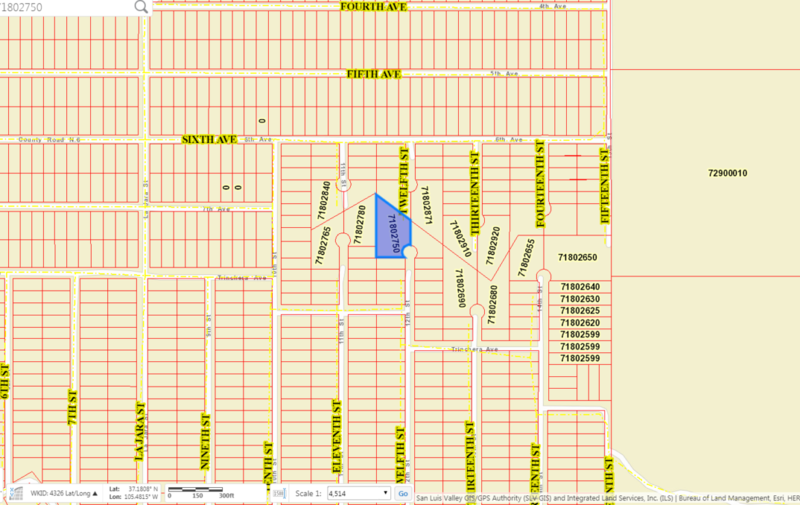 Terms Price: $3,500. 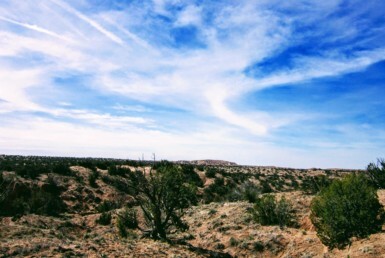 Custom financing is available.